As one of our team is an ardent supporter of Scope, because of his daughter’s Hip Dysplasia, we wanted to share this campaign which he was informed about today. STEPS Charity is the leading voice and national charity for lower limb conditions in the UK and supports families around the world. 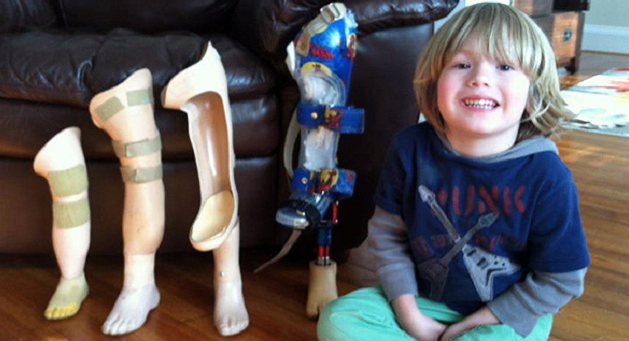 Everything we do is about valuing and supporting individuals, families and carers affected by clubfoot, hip dysplasia or any other lower limb condition. Our Vision is that anyone affected by these conditions receives the best standard of information, treatment and support that they need. From hips to toes, young to old, when a family learns a loved one is affected by hip dysplasia, clubfoot or other lower limb condition, STEPS helps answer the questions Mums and Dads often ask which regularly include: What is it? What are the treatment options? What are the long term outcomes? Who can I talk to? 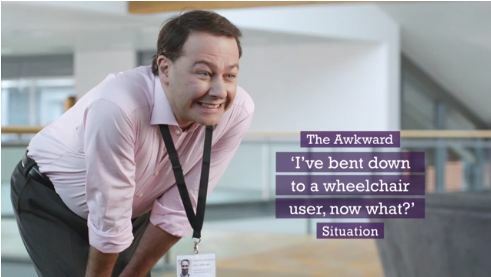 The website www.steps-charity.org.uk is often the first port of call before calling the charity’s national helpline on 01925 750 271 or emailing info@steps-charity.org.uk. STEPS is very pleased to endorse and back the development of the Torc system spica cast because three of its benefits are of real concern to parents of children affected by Hip Dysplasia. We receive many calls about how to care for a child in a hip spica cast and especially the hygiene and bathing issues. The Torc system spica is water resistant so this would be very helpful. The improved comfort and impact dampening for protection will assist with young children when they are in nursery, travelling and at home – especially when there are older siblings. Perhaps of greatest help will be that the Torc system spica cast will be lightweight making it much easier for parents to lift and care for their baby. We are very pleased to advocate the development of this system for the benefit of parents and their children. 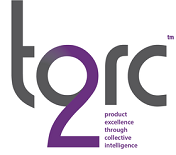 STEPS is also very grateful to have been chosen as a charity to receive a donation from Torc2 from the funding made via Indiegogo. Each £20 we receive means STEPS can support a family with a loved one affected by Hip Dysplasia – in three special ways. Firstly, to talk to them on our helpline at the start of their journey, to answer their questions, to provide reassurance, support and guidance. Secondly, to post to them our latest leaflets and DVDs including our Hip Spica Care DVD and parents guides to treatment, harnesses and caring for casts. Thirdly, we are able to match them to one of our Family Contacts who has a loved one of a similar age and is experienced in their journey with the condition. With almost 24,000 youngsters born each year in the UK with hip dysplasia, nearly 1,000 with clubfoot/talipes and over 150 with a lower limb deficiency, STEPS gives essential support and information to individuals and families. 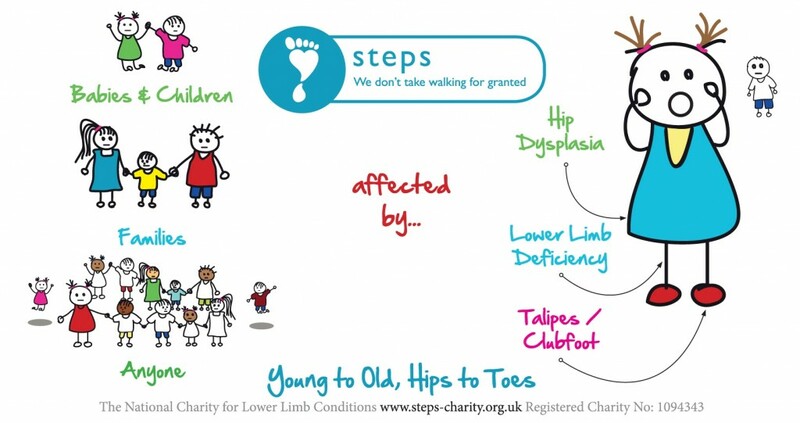 Here is an introduction to the STEPS charity which highlights the support they give to children who are born with limb issues.